Day 10 Evening: Abduction of Alex Paul Menon, District Collector of Sukma, Chhattisgarh. 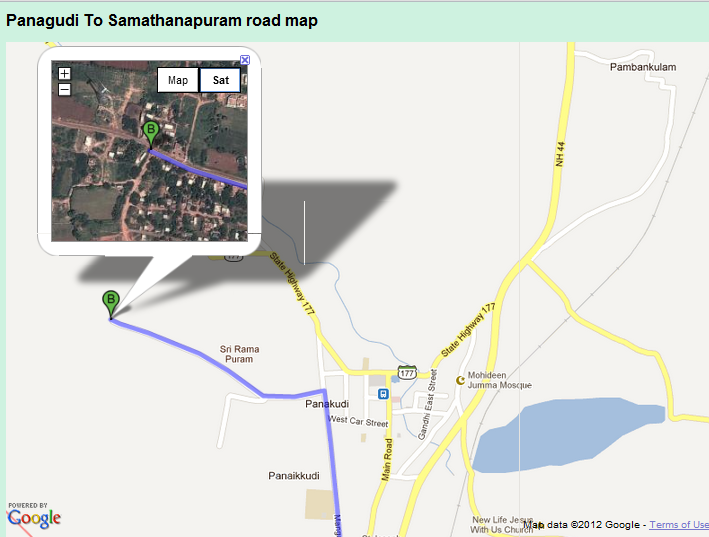 ‘B’ indicates the village of Samathanapuram on the map. 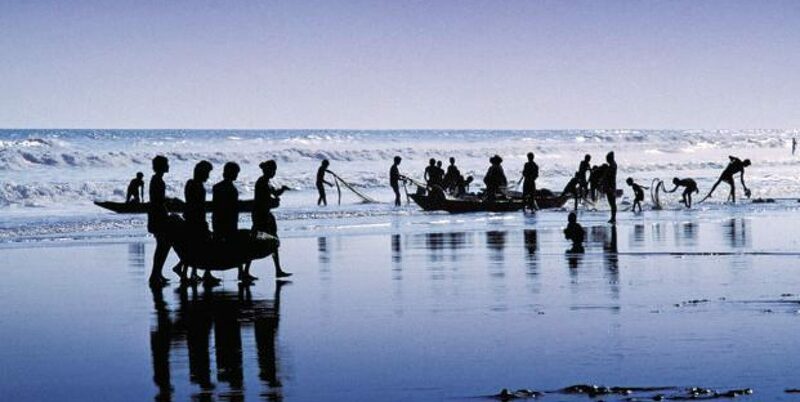 When travelling from Tirunelveli to Nagercoil on State Highway 177, about 1.7 km from the town of Panagudi, there is a small village called Samathanapuram. This is the native village of the 32 year old Alex Paul Menon who was appointed as the First Collector of the newly formed Sukma District which was created by carving out the Maoist-infested Dantewada, in the South Bastar Region of the mineral-rich state of Chhattisgarh. On Saturday April 21, at about 4:30 pm, cadres of the banned Communist Party of India (Maoist) abducted Alex Paul Menon. He is being held as a hostage by the insurgents who are demanding the release of 17 jailed cadres, and a halt to “Operation Green Hunt” – the anti-Maoist drive. The Maoists rebels named B.D. Sharma, former IAS (Indian Administrative Service) officer and Professor G. Hargopal of Hyderabad as mediators acceptable to them to negotiate the release of Alex Paul Menon. 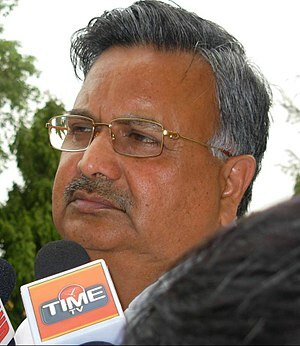 The Chhattisgarh government, in turn, has named Suyogya Kumar Mishra, former Chief Secretary of Chhattisgarh, and Nirmala Buch, former Union Secretary and Chief Secretary of Madhya Pradesh as the government representatives. Mr. B.D. Sharma, and Professor G. Hargopal met the rebels on Saturday, April 28, in the Tadmetla forest. Maoists agree to release Sukma collector Alex Paul Menon. 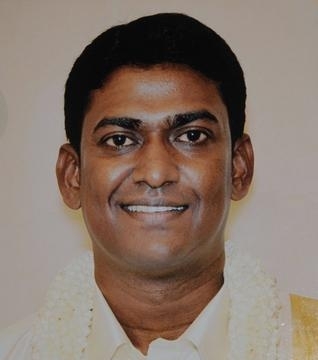 Sukma Collector Alex Paul Menon to be released in 48 hours: Maoists’ mediators. Previous PostDay 10: Abduction of Alex Paul Menon, District Collector of Sukma, Chhattisgarh.Next PostThe Carousel on the National Mall, Washington, DC.